Executive Insight: Greg Nesbitt - We will 'Never Stop' innovating! 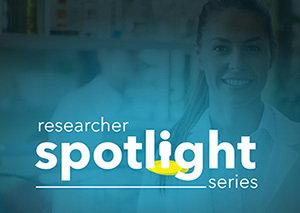 Researcher Spotlight: It's time to tell your story! We will 'Never Stop' innovating! we work with some of the brightest minds in the world who are driven to find solutions to some of societies' biggest challenges. Our inspiration to innovate and find new ways to support your success comes from you and the work you do. Most importantly, we want to look forward. 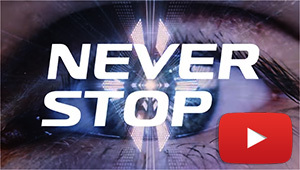 You may have seen Fujifilm's current ad campaign entitled 'Never Stop' . The message is that we will never stop innovating and searching for new ways to enable your work. As I mentioned in our last newsletter, we will be reaching out to you looking for insights around what you need to be more effective and more enabled to achieve your goals. In the research world, we are always looking forward. Challenge us to be better. Our commitment to you is that we will 'Never Stop'! As a researcher, we understand you work tirelessly and often behind the scenes. In 2019, we are turning the spotlight towards you! 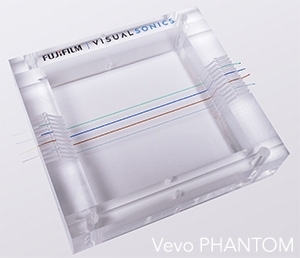 We want to highlight the incredible work you are doing around the globe using Vevo imaging technology. We want to share your journey as a researcher, so here's your chance to tell your story! 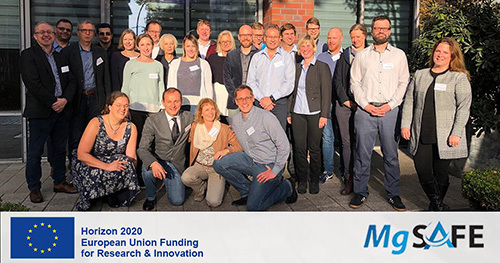 We at FUJIFILM VisualSonics are excited to be part of the MgSafe project which has received funding from EU Horizon 2020. 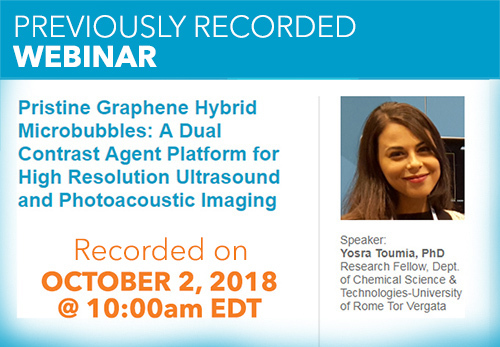 This project will create opportunities for 15 young researchers while bringing together universities, research institutions and tech companies and will push the boundaries of biodegradeable magnesium implants. 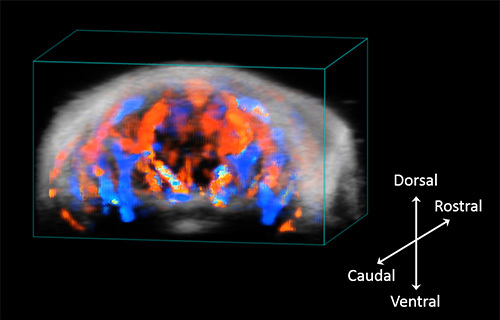 Rendered 3D image of coregistered ultrasound (greyscale) and color Doppler (red and blue) of the mouse brain. This study by Grune et al. 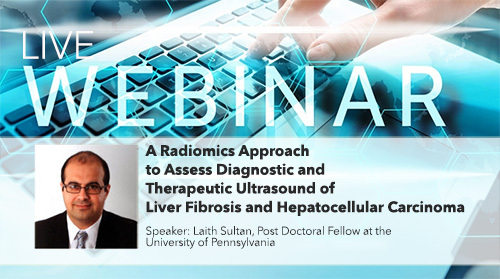 compares ventricular volumes by new 4D ultrasound imaging to 1D and 2D ultrasound as well as to volumes by cardiac MRI..
Understanding the absorption characteristics of your photoacoustic (PA) contrast agent is important when it comes to identifying promising agents for molecular PA imaging.